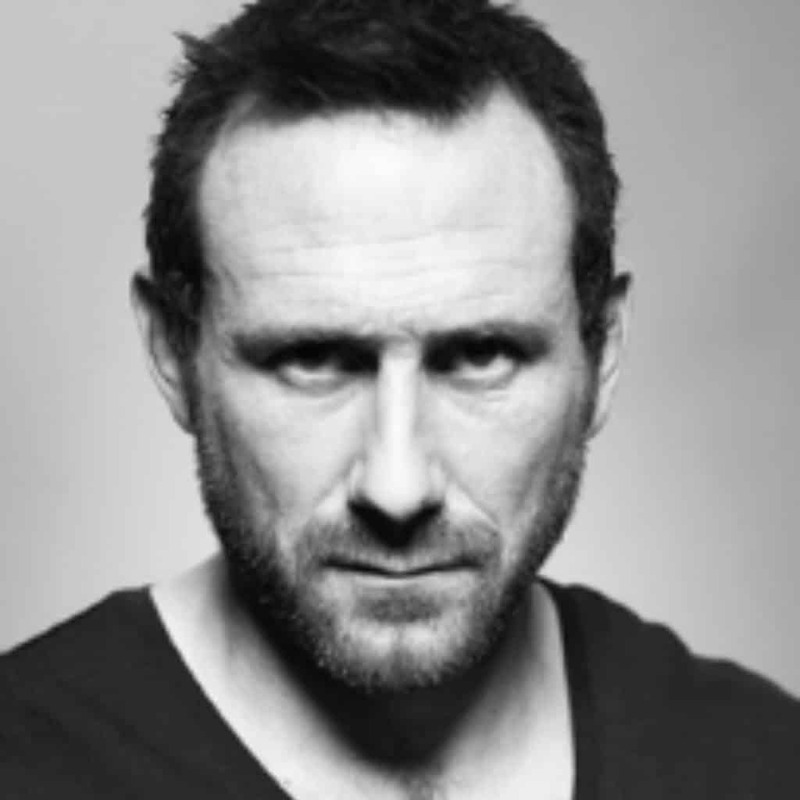 Jason ‘Foxy’ Fox is a former Royal Marine Commando and Special Forces Sergeant, who has led and executed global operations. He joined the Royal Marine Commandos at 16, serving for 10 years, after which he passed the gruelling selection process for the Special Forces, serving with the Special Boat Service. Throughout his time with the Special Boat Service, he reached the rank of Sergeant. He’s planned and led operations including hostage rescue, counter terrorism, counter insurgency, maritime counter terrorism, surveillance, body guarding and counter narcotic missions, to name but a few! Foxy also trained as a combat swimmer, demolitions expert, Special Forces dog handler and jungle survival expert. He left the Special Forces in 2012, and embarked on a career in the corporate world. He began working for a facilities management company as a project manager, before leaving in 2014, where he combined his expertise from the Special Forces with his experience in a business setting, conducting close protection details in the security industry. 2015 saw Foxy move in to the TV and Film industry, initially by using his wealth of experience in the Special Forces to support production crews who were working in environmentally hostile areas, such as the jungle, the arctic or the desert. It was during this period that Foxy was one of the divers that found the lost treasure of Captain Kidd – one of the most prolific pirates of the 17th century – just off the coast of Madagascar. Foxy went on to work both in front and behind the camera in 2015 for Channel 4’s first series of prime time hit show, ‘SAS: Who Dares Wins’. He was one of the instructors who both starred in the show and designed the course for the candidates to attempt to complete. Following on from the success of the first series, Foxy returned with the team of ex-Special Forces instructors in 2016, taking Series 2 into the jungle. The show aired on Channel 4 on Monday evenings at 9pm, drawing in a significant share of young audiences and fantastic reviews. Foxy is also one of the main contributors of new book ‘SAS: Who Dares Wins: Leadership Secrets from the Special Forces’. With his broad range of experiences, Foxy regularly leads and motivates teams in pressurised environments for the corporate world. He also designs and tailors specific packages for the ultimate team building exercise; where the team can be put through challenging and gruelling Special Forces drills. Foxy is also Co-founder and Director of Rock 2 Recovery (R2R), which has a vision to preserve lives of distressed servicemen, veterans and their families by connecting them to appropriate mental health professionals for emergency and routine help. Foxy has just undertaken a never been done before row across the Atlantic in aid of the NSPCC. Jason specialises in motivational and leadership talks.